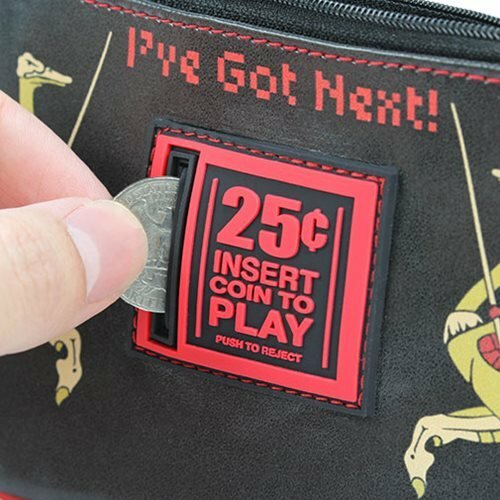 Always have coins ready for the next round of arcade games! 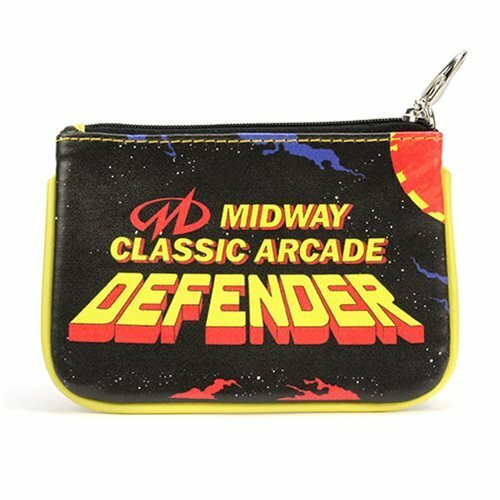 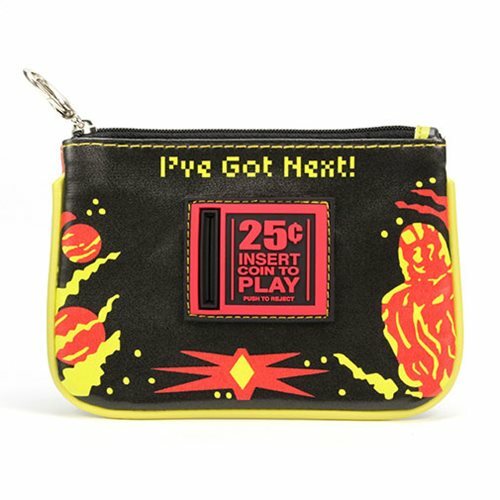 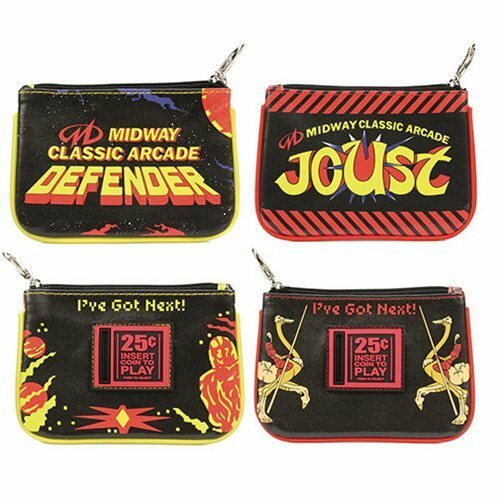 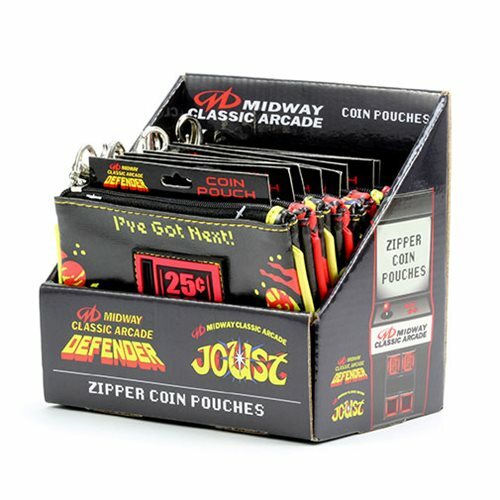 These Midway themed coin purses are just what you need. 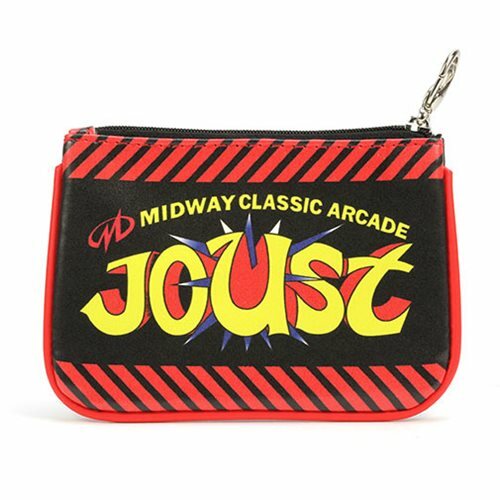 Choose from Joust or Defender. 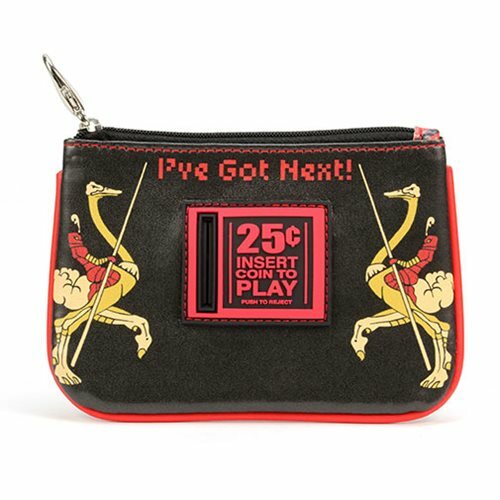 Each coin purse measures approximately 4-inches tall x 5 1/2-inches wide.